Chocolate, sweets, Girl Scout Cookies…. they’re everywhere right now! You may have started out the year with a healthy plan in mind, but it’s a tough time to get through right now with Valentine’s Day temptations… and those evil Girl Scouts begging you to buy those addicting thin mint cookies as soon as you leave the grocery store. 1. Decide to abstain completely from all sweets on V-Day. This may seem like an impossible task, especially if you have little or no willpower. Before the food biz, I worked as an elementary school teacher for 12 years. The teacher’s room was almost always filled with sweets. I found that if I nibbled a little, I ended up nibbling a lot. It was best for me to make a decision to just not touch a thing. Chew a lot of gum, drink hot tea all day- keep your mouth busy. 2. Decide ahead of time what/how much you’re going to allow yourself to sample. Plan to limit yourself. Then survey the goods and make good decisions about what you’re choosing to eat. There’s no rule that says you have to eat an entire cupcake- often times you’ll find that a bite or two gives you just as much satisfaction as eating the whole thing. 3. Decide that you’re just going to have a “day off” from your diet. If you simply cannot resist temptation, don’t torture yourself. Enjoy the day, enjoy the treats and do not take home any leftovers. Plan to get some exercise and start fresh and healthy again the day after. And you might feel better about it all if you get a good workout in the day before or the morning of. 4. 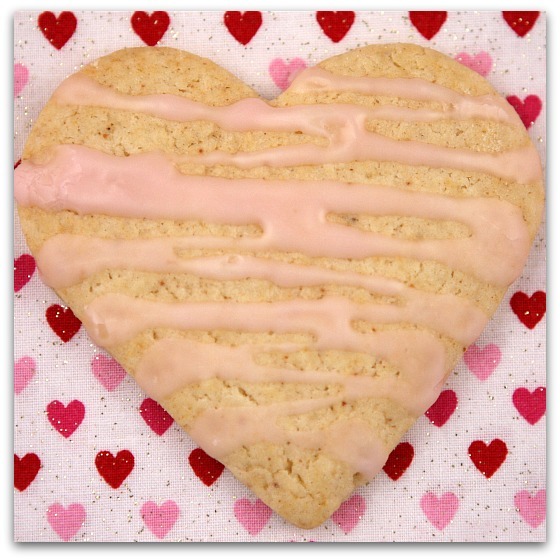 Bake a lower calorie Valentine’s Day treat to enjoy and/or contribute to whatever party or office celebration you might be attending. 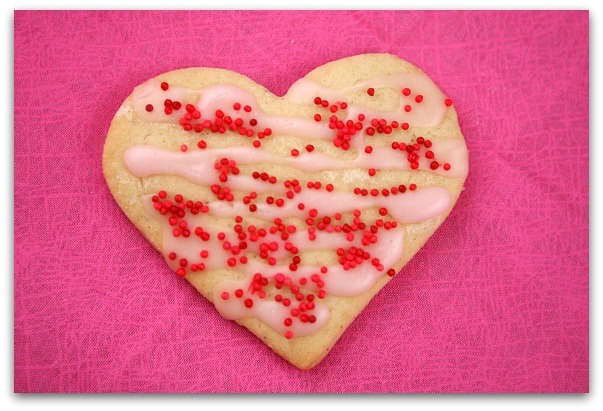 Here’s a Weight Watcher’s Sugar Cookie recipe you can enjoy. 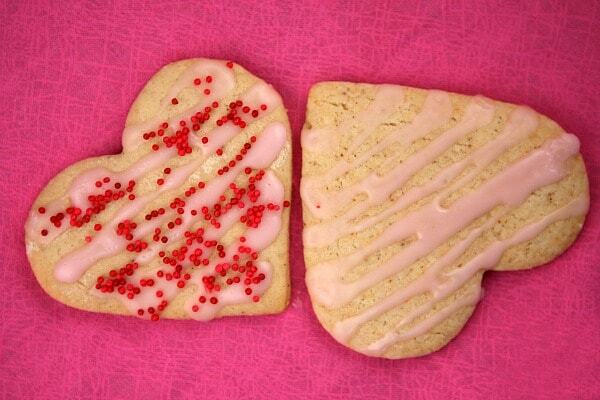 They’re simple to make, and you can have two cookies for 122 calories total (or 3 WW Points). For me, my weigh-in day is on Monday morning, so I won’t feel too bad about having a nice dinner and a nibble of a treat or two on Valentine’s Day. I’ve already planned out healthy dinners for the week following V-Day so I won’t be tempted to continue indulging. And it’s safe to say that I will be at the gym for a long workout on Tuesday morning. Great tips you have here!! I am all for avoiding! great tips. I especially agree with just don’t eat any treats. If I take a bite, I inevitably eat more. It’s easier for me to eat nothing than to eat just a small piece, I have no idea why! Number three is my favorite suggestion, though I can see myself having too many “days off.” Ahh the dilemmas. I have trouble limiting myself when it comes to sweets, especially around the holidays, so I try not to have anything until I’m just about to leave and I know I won’t be able to go back for seconds. Two whole sugar cookies for only 3 points. That is totally worth it. great tips! I’m not great at stopping once I start nibbling either, so I need to just not do it to stick to my healthy eating plan. What a great recipe!! I’m all about a tasty, healthier cookie. LOVE this! 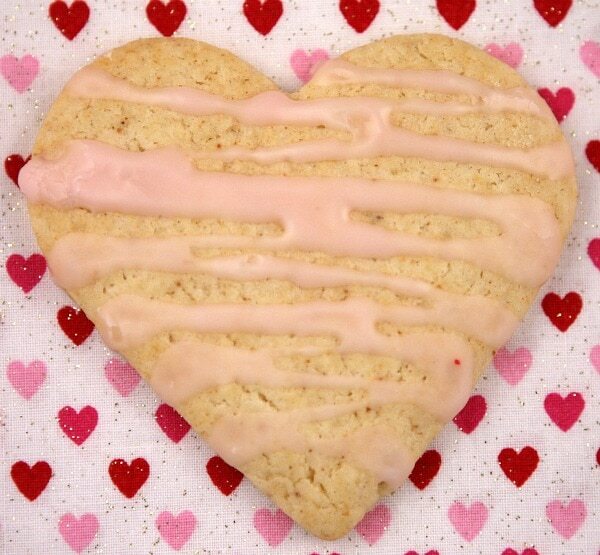 !……I have a WW cookie I’m making over the weekend for VD I love this recipe! I like how you said to allow yourself a day off. Everyone needs that every now and then. Just make sure to get right back on plan the next day. LOVE that tip! Happy Valentines Day! Great tips! We have a weekend full of birthday dinners leading up to Valentine’s Day, so we decided to have a casual but healthy dinner on Monday and a more celebratory night next weekend.